It’s been a long, long time since I’ve posted a Snapshots blog post. The last one was way back in July. And yeah – it’s been over a month since I’ve blogged. That was an unintentional break. It’s just been so darn busy, I haven’t had the time. 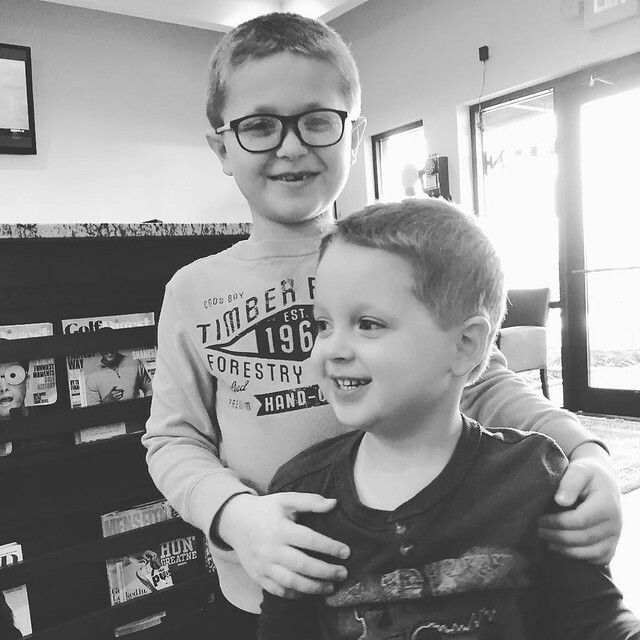 Of course, life is stressful, but there’s a lot of good stuff going on, so I figured maybe it’s time to revive these Snapshots posts, especially since I’m actually doing an iphone photo a day project for 2016. Here are some highlights of my life, lately. OK. January. It snowed! 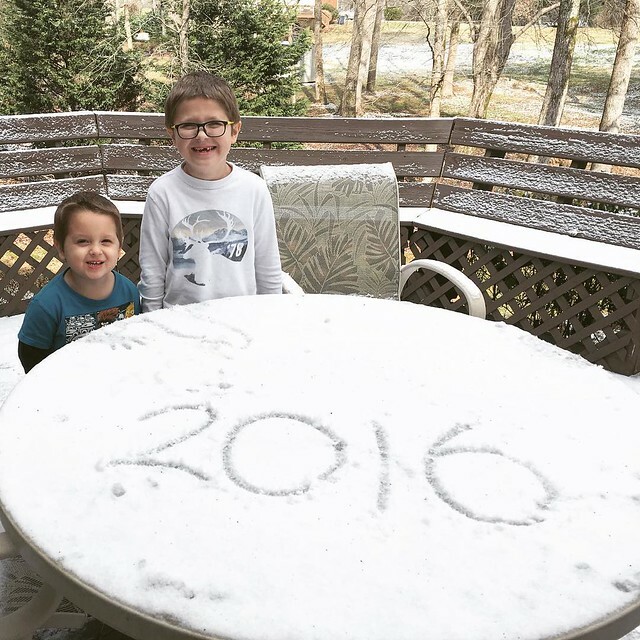 It was only Zachary’s second time (maybe) seeing snow fall, but the first time for William, and it was very exciting. 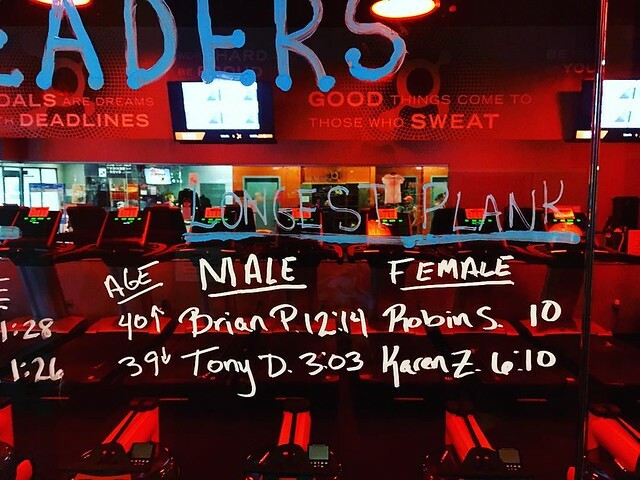 Fitness-wise, we had our Peak Performance Week at Orangetheory in January, and I held the longest plank of any female in my age group – 6:10. Yeah, I’ve done it longer at home, but it had honestly been a while since I had practiced. I was very proud of myself for winning this awesome challenge. 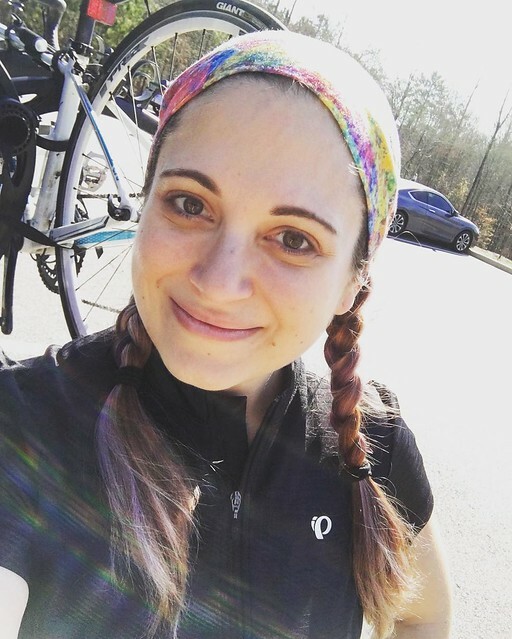 I also went on my first bike ride in three months in January. It had been a tough winter, and this was the first warm weekend we’d had in a while. I took advantage of it and asked my friend Evan to ride with me at the Silver Comet Trail. 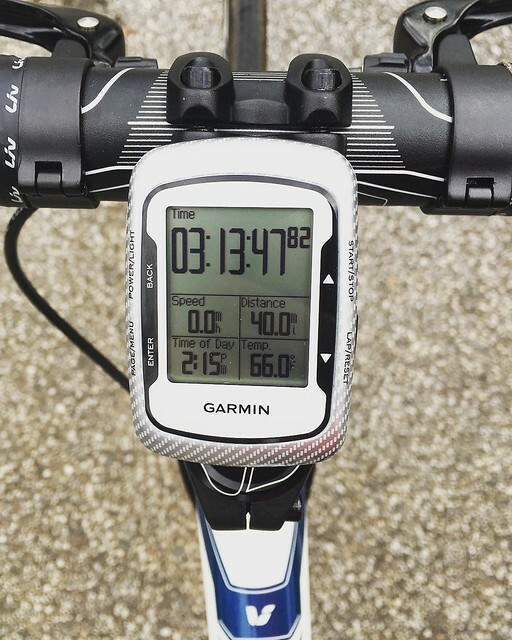 We put down 40 miles, which is also my longest ride to date. Had a great time, and can’t wait to do it again! 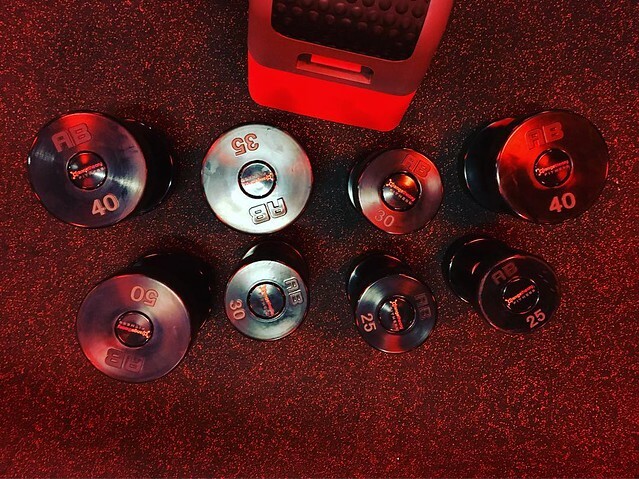 During a weightlifting clinic in February, I finally reached a goal of chest pressing 40lb dumbbells. I had a spotter the first couple times I did it, but I just did it again last week and was able to do it without a spot. It feels amazing to get stronger! 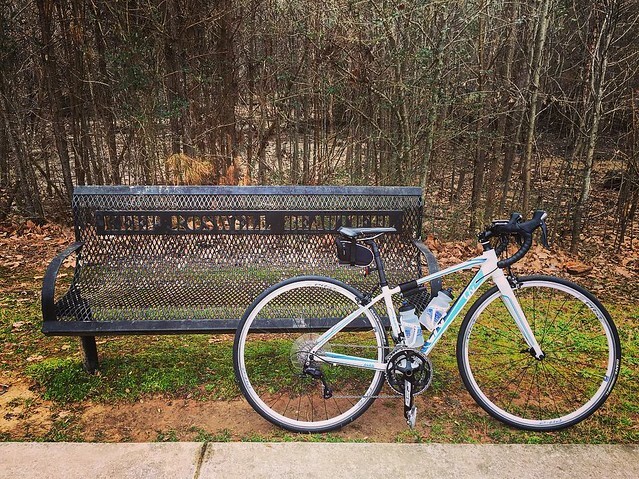 Scenes from a chilly bike ride at the Big Creek Greenway in Alpharetta. I’d been wanting to get a better version of this shot and was quite pleased with this result. 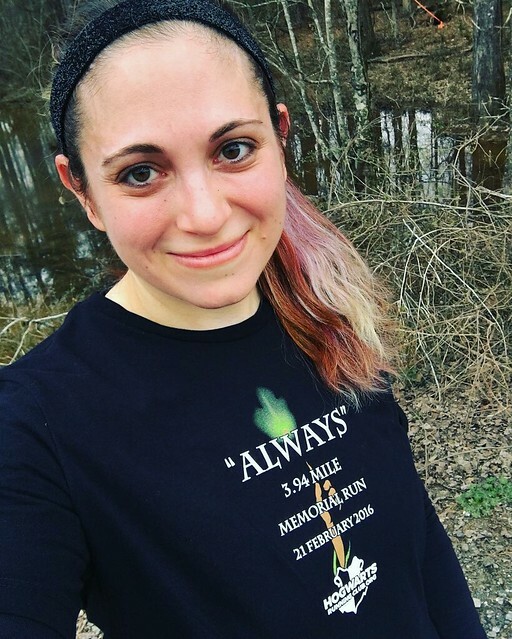 On February 21st, I completed the “Always” 3.94mi run in honor of one of my favorite actors, Alan Rickman, who brilliantly portrayed the character of Severus Snape in the Harry Potter films. I ended up finishing it up for an even 4mi, which is the longest distance that I’ve run since last January. I’m itching to get out for another longer run again soon and am thrilled that temperatures are starting to warm up! Another selfie after a 20.2mi bike ride about a week ago. This was a beautiful morning but filled with crazy headwinds and crosswinds. I was quite proud of myself after this ride, because I saw that my average speed was higher than usual, despite the insane winds. Made me happy to see that progress is being made! March brought with it true signs of springtime, finally! 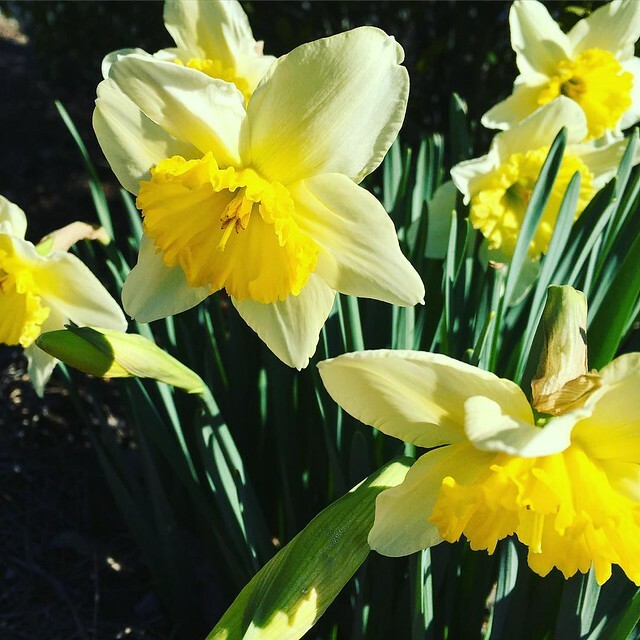 Some of the daffodils in my front yard are in full bloom now. We were so excited to notice them the other day! More are blooming every day! 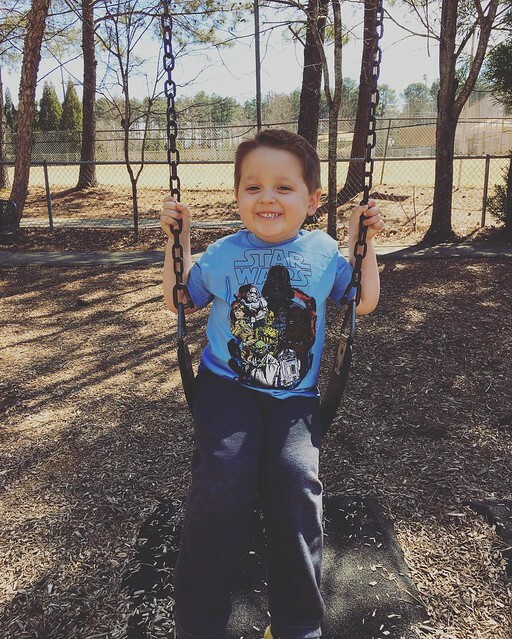 Will had a playdate at the park the other day and he was so excited to be on the big boy swing for the first time. I’m thrilled to have captured this absolutely ecstatic look upon his face! That’s all for now. I do have some more to share, but I will save it for other posts.